To many players who didn’t get to experience the PlayStation 2 era or even the PlayStation Portable era, cannot begin to understand what is SOCOM. For military and government officials, SOCOM would quickly mean to them Special Operations Command. 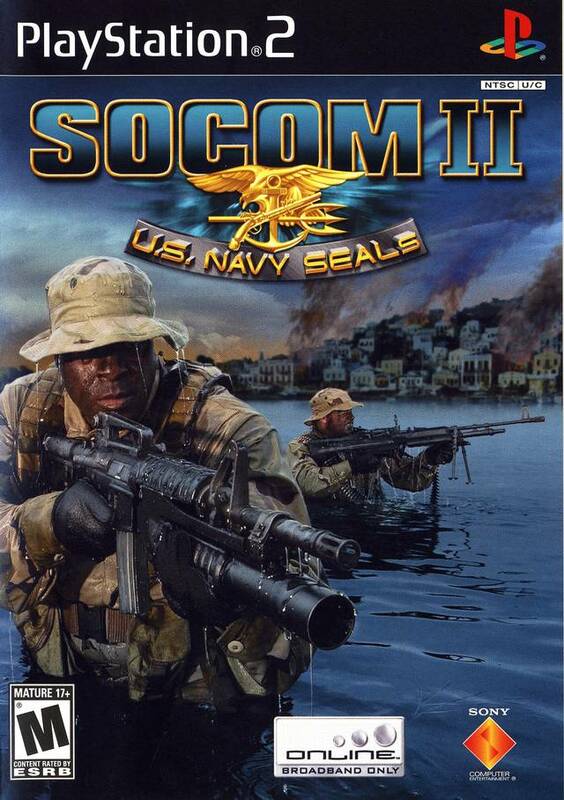 To me and all other PlayStation 2 era gamers, SOCOM meant SOCOM: US Navy SEALs. SOCOM was a third person tactical shooter made by developing team Zipper Interactive. The game first launched on PlayStation 2 on August 27th, 2002 and was in fact in correlation with the US Special Operations Command (SOCOM), focusing on the Navy SEALs portion of the SOCOM group. The first installment SOCOM: US Navy SEALs released with a campaign filled with infiltration missions on to enemy occupied areas with a team of four SEALs members. 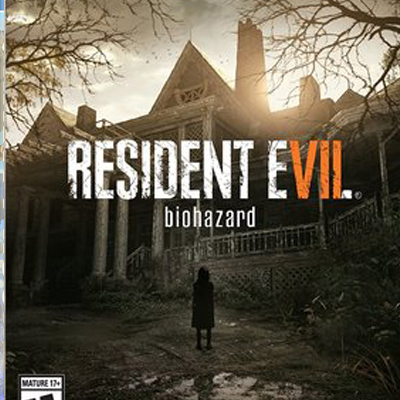 The team would be able to be split in groups of two. This was easily used to cover more ground and create tactical advantages over the enemy. The PlayStation 2 would later release a “hardware upgrade” if you will, which was called the PlayStation 2 Network Adapter. This adapter was sold separately a short while after the PlayStation 2 console’s release and would allow PlayStation 2 owners to connect their PlayStation 2 console via Ethernet cable to their internet service modem/router to play any titles that offered online features. 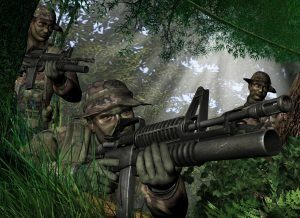 SOCOM: US Navy SEALs was one of many games that first hit the PlayStation Online world, bringing many of the gaming community together online for a competitive third person tactical shooter experience. The game later moved on to SOCOM II: US Navy SEALs which was again released only on the PlayStation 2. It was here that SOCOM would really begin to blow up over the PlayStation online world. Clan wars quickly developed, as the game featured a leaderboard, rank system and would find players creating tags to represent which clans they were organized with. Clans of SOCOM II quickly took to online websites to help them create Clan pages which would later be a page filled with the overall team theme, team members and any other team oriented information. I was personally a frequent SOCOM II player and had hours on hours of fun with friends and clan members enjoying SOCOM II online. The feeling of setting up traps, calling in air strikes and sniping the last man standing point blank in the back of his head as he hides close to a door still oblivious to the fact that your behind him (yes, I’ve done this lol) are all some of but a little of the amazing moments in SOCOM. As time passed, the SOCOM series would continue to live on as more installments of the series(which devs Slant Six made one installment) would make way on PlayStation 2, PSP, Mobile and PlayStation 3. SOCOM as a whole has sold millions of copies worldwide and is still talked about, missed and loved by all its fans. For more on SOCOM: US Navy SEALs keep it locked here on MagGamer.